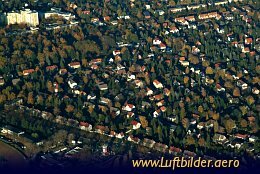 Around 1800 Mariendorf had only 162, Marienfelde 148, Tempelhof 241 and Lichtenrade 112 inhabitants. 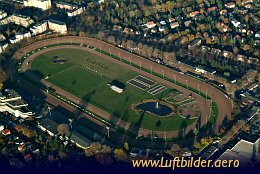 Since its opening the harness racing track was surrounded by tenthousands of equestrian sports fans. Highlight is the traditional German Trotters Derby. Mariendorf was first mentioned in 1348. 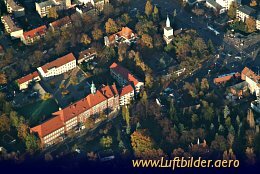 It was in posession of the Knights of St. John of Jerusalem and was sold to Berlin and Cölln in 1435.